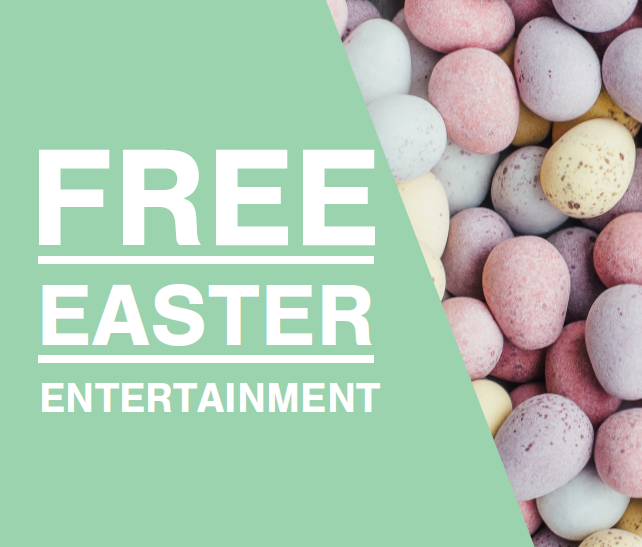 Join us at The Piazza each Wednesday (3rd and 10th April) during the Easter School Holidays for our FREE Easter Craft Workshops. Get crafty with options from Easter cards to decorating crafty Easter chicks eggs. Ideally suited for children aged 4 – 12 years. No booking required. Drop in on a first come, first served basis. Parent/guardian supervision is required at all times. Happy Easter from Team Piazza!